Norman Dreger is a partner at Mercer and the leader of Mercer’s International Consulting Group in Central Europe (Austria, Germany and Switzerland). He is a member of Mercer’s Swiss and German Management Teams and the EMEA International Consulting Group Leadership Team. Norman joined Mercer in 1999 in the Vancouver office and moved to Stuttgart in 2001, where he worked in the Retirement Business Line until transferring to the International Consulting Group in the spring of 2005. In 2007, he moved to the Frankfurt office to lead a team of consultants working on international pension and benefits consulting issues and on M&A transactions. He has been in his current role since 2013. Norman has a bachelor’s degree in Combined Honours Chemistry and Mathematics with a Minor in German from the University of British Columbia. 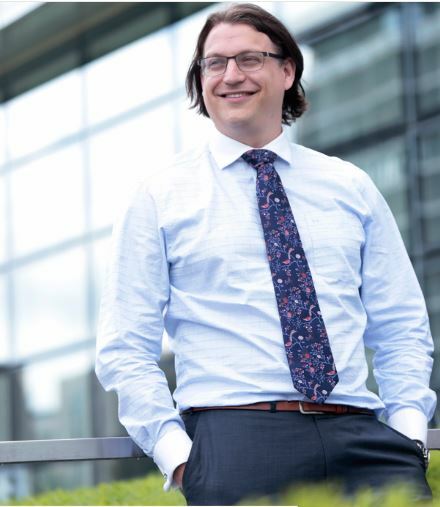 He is a Fellow of the Society of Actuaries, a Fellow of the Canadian Institute of Actuaries, a Fellow of the Conference of Consulting Actuaries, a Chartered Financial Analyst and holds a Diploma of International Employee Benefits (Dip. IEB). He is fluent in both English and German. Norman is on the International Employee Benefits Association (IEBA) central committee, and is a former chair of the IEBA / Pension Management Institute (PMI) education committee.